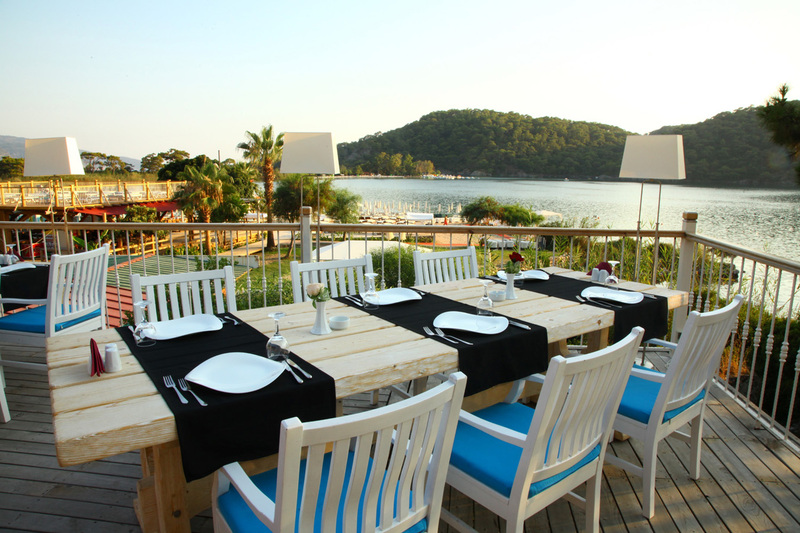 The Sea Horse Beach Club is located on the beautiful blue lagoon in Ölüdeniz and is set in approximately ten thousand square metres of the Blue Lagoon National Park. About a century ago the land was owned by a farming family who built two properties - the larger one was used for family living. These two properties (the Lagoon Mansion & Carob Tree Cottage) have now been restored, providing luxurious holiday accommodation. The owners still maintain some of their farming traditions, making their own Olive oil and Carob molasses from the beautiful old trees on site. There are two restaurants on site, both providing a-la-carte dining, one situated near the beach - mainly catering to the daily Beach Club visitors - and the Terrace restaurant which is situated further up the hill in a peaceful spot away from the beach in Lagoon Mansion. 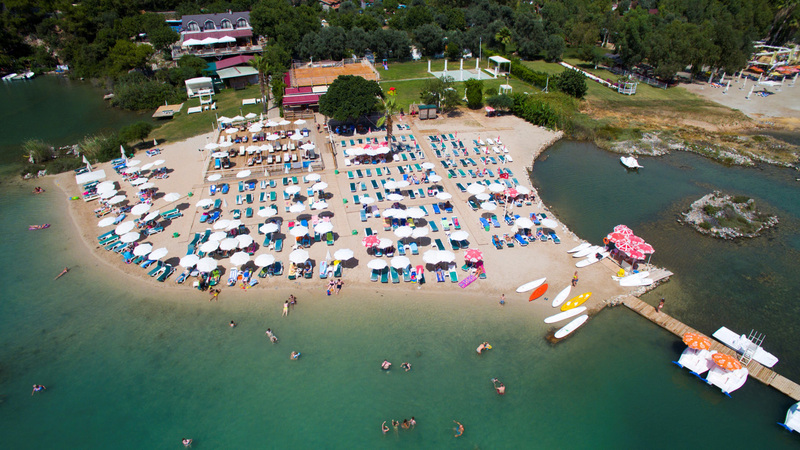 The Beach Club is also a very popular venue for Weddings (both Turkish and European), Welcome Meetings, Beach BBQ parties and romantic sunset dinners. Guests are always kept informed about what events are on the calendar as sometimes it may be necessary to close part, or all, of the beach slightly earlier than normal to give staff time to prepare. However, due to the hotel's National Park location all events are required to finish by midnight. Sea Horse has it is own private beach on the famous Oludeniz lagoon and although no motorised watersports are permitted in the lagoon, more energetic guests can find canoes and pedalos available for hire. There is also a children's playground on site. Interesting fact: Before restoration Carob Tree Cottage was used mainly to store the Carob fruit and other farming produce. Carob fruit seeds are always the exact same size and therefore over time became used as a way of measuring things. This is where the word ‘Carat’, associated with the weight measurement of diamonds and other precious jewels, originated from! This property has 10 bedrooms, 9 doubles and 1 family room (with 2 bedrooms). All rooms have king size high quality beds, the latest air-conditioning technology for quiet restful sleep, 32” LED TV, minibar, hairdryer, safety deposit box and complimentary beach towels. All of the rooms have spectacular lagoon views. This property has 6 bedrooms, 3 of them are slightly larger with jacuzzi baths. 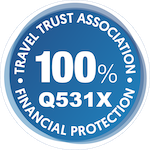 All rooms have high quality kingsize beds, the latest air-conditioning technology for a quiet restful sleep, 32” LED TV, minibar, hairdryer, safety deposit box and complimentary beach towels. All rooms have garden views. This restaurant is situated very close to the Beach and mainly caters to the Beach’s daily visitors. 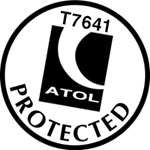 There is a large a-la-carte menu available offering everything from English breakfasts and sandwiches to fillet steak or swordfish all cooked to order. The bar also offers a full range of drinks including cocktails. This restaurant is located higher up the hill in Lagoon Mansion and therefore has wonderful views over looking the Lagoon. There is a full a-la-carte menu available offering a large range of dishes, all cooked to order by our wonderfully talented chefs. The bar also offers a full range of drinks including cocktails. 1 hour from Dalaman Airport. Location: 5 minutes walk to Oludeniz town centre and right on the Lagoon beach. Named after its famous lagoon, which translates literally as ‘dead sea’, the scenery of this resort is some of the most breath-taking in the whole of Turkey. High pine-clad mountains surround an idyllic bay with a long swathe of pale shingle and coarse sand leading to the protected National Park area of the lagoon with its sandy beach to one end. It is a spectacularly romantic setting, which could be why so many couples choose to get married here. 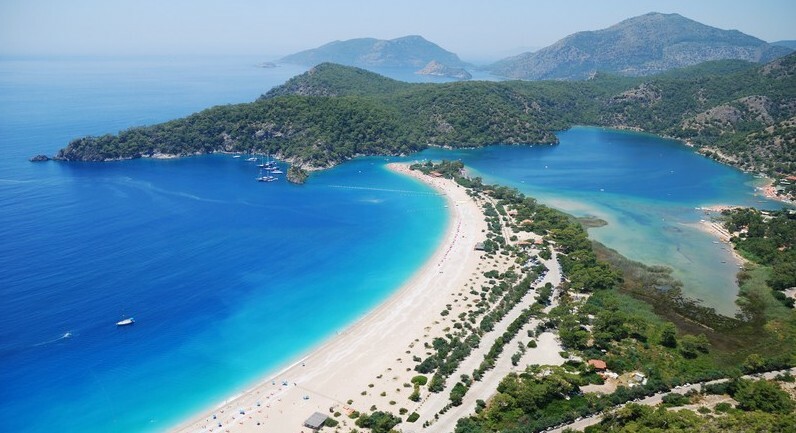 Ölüdeniz is also the perfect family resort for a laid-back beach holiday. It is a popular resort with numerous lively bars, restaurants and shops alongside the seafront promenade but still retaining an individual charm.